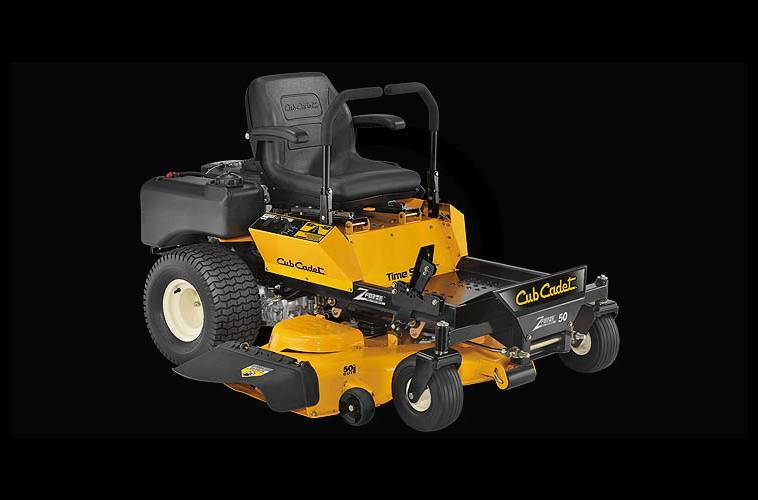 2008 Cub Cadet Z FORCE for sale in Indiana, PA. McAdoo MotoSports, Inc.
Get more performance and cut in less time. 23 HP Kohler® Courage® PRO V-Twin OHV engine delivers efficient power for reliable starting and exceptionally smooth, quiet operation. Full-pressure lubrication w/spin-on oil filter. Easy access makes routine maintenance quick and easy. Dual Hydro-Gear™ ZT transmission - no hoses between the pump and motor gives more power to operate the deck. Front Tires: 11" x 4" - 5"
Rear Tires: 18" x 9.5" - 8"
Cutting Height: 1" - 4"
Front Tires: 11" x 4" - 5"; Rear Tires: 18" x 9.5" - 8"